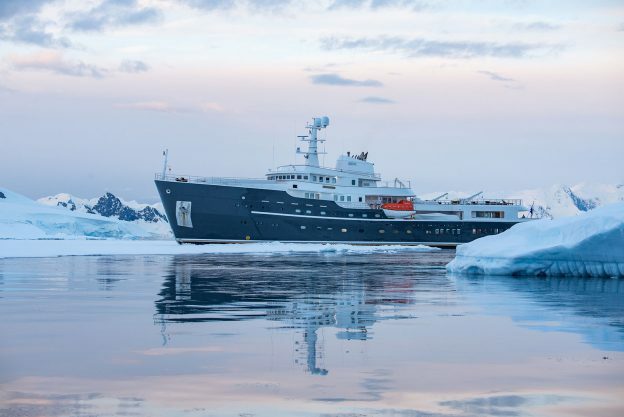 EYOS Expeditions, the world’s leader in private superyacht expeditions, is marking its 10th anniversary by introducing yet another world’s first travel experience. 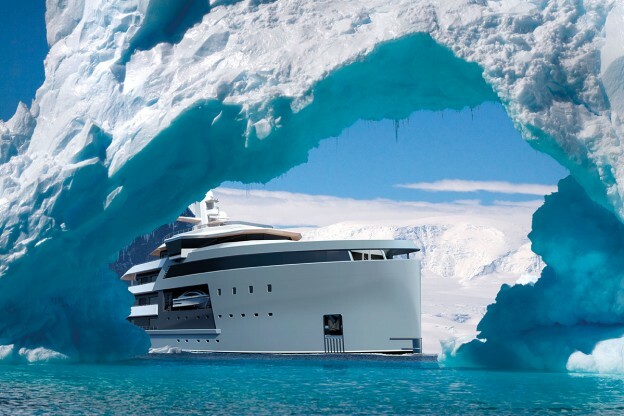 We are pleased to share the news that the first SeaXplorer expedition yacht has been sold. 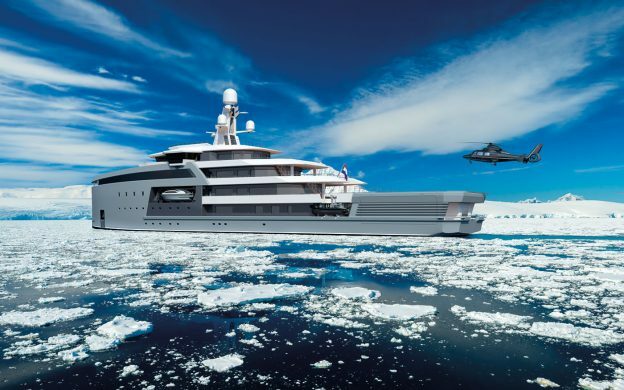 Following the sale, the SeaXplorer 65 is scheduled for delivery in 2019. 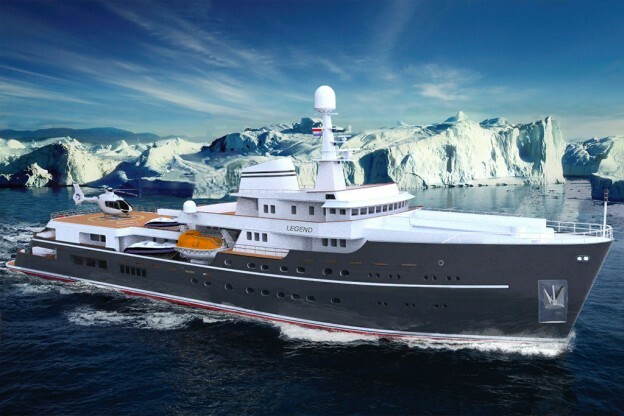 After Monaco: What should designers understand about Expedition Yachts? The Monaco Yacht Show has always been a spectacular display of the best of what’s on offer in the yachting world.